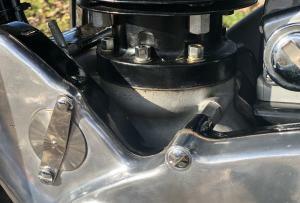 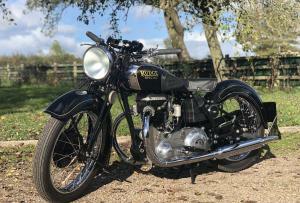 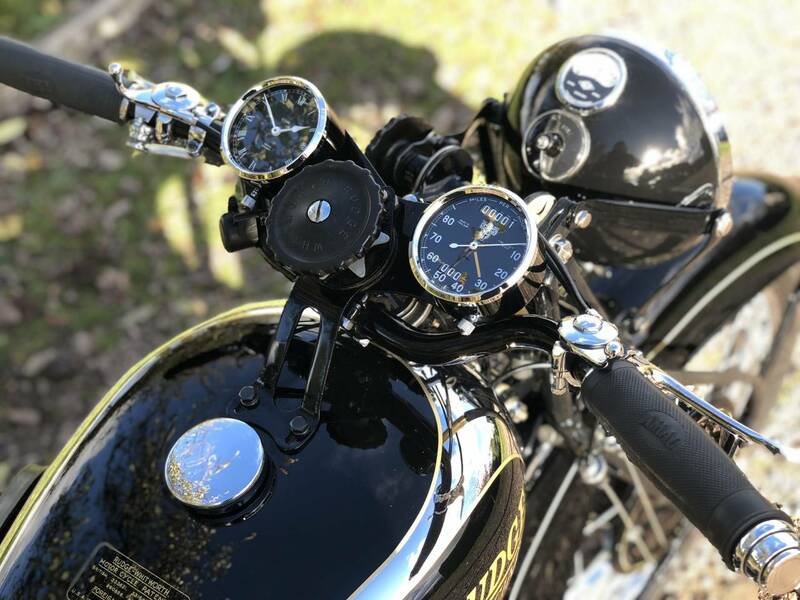 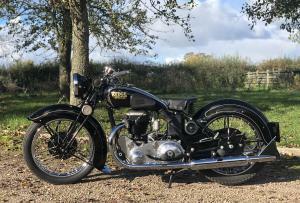 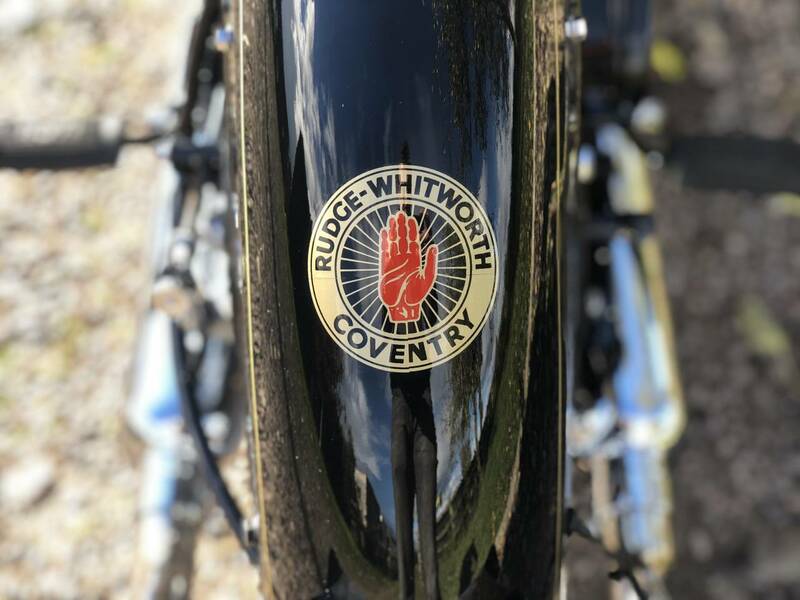 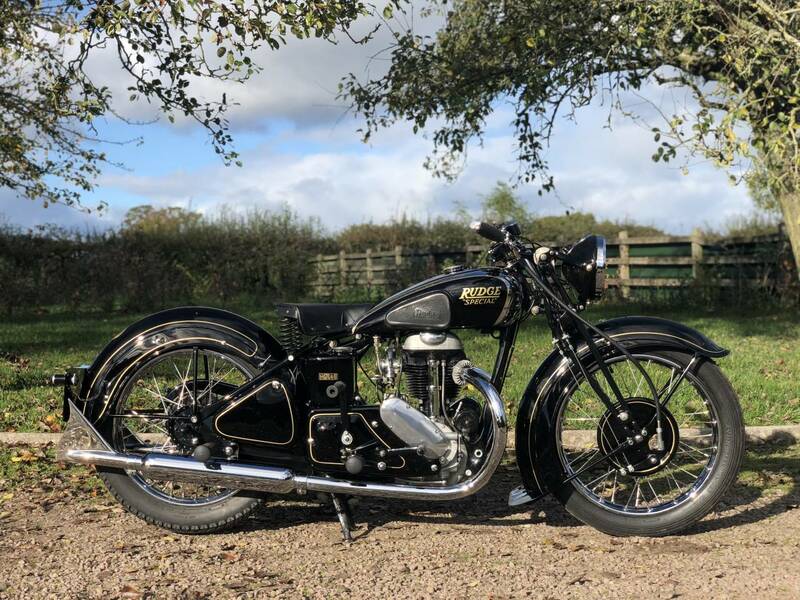 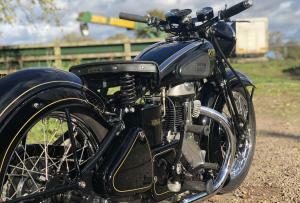 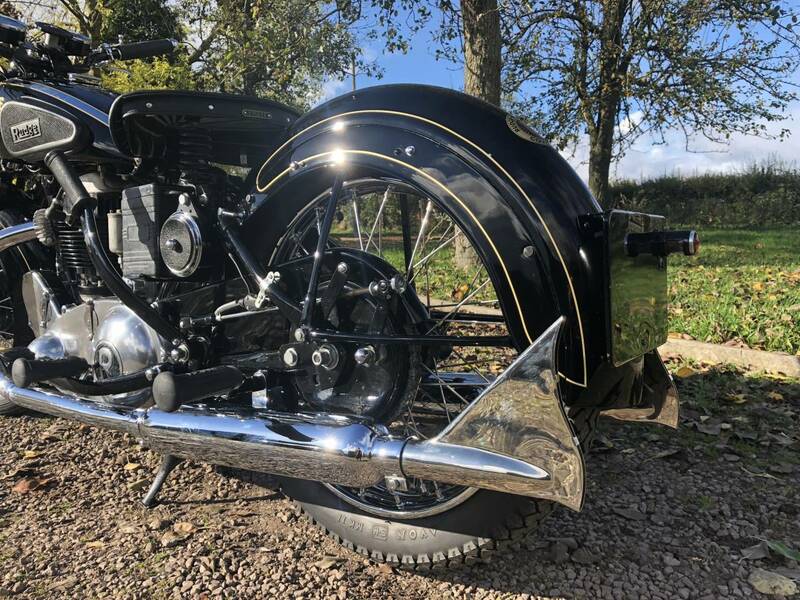 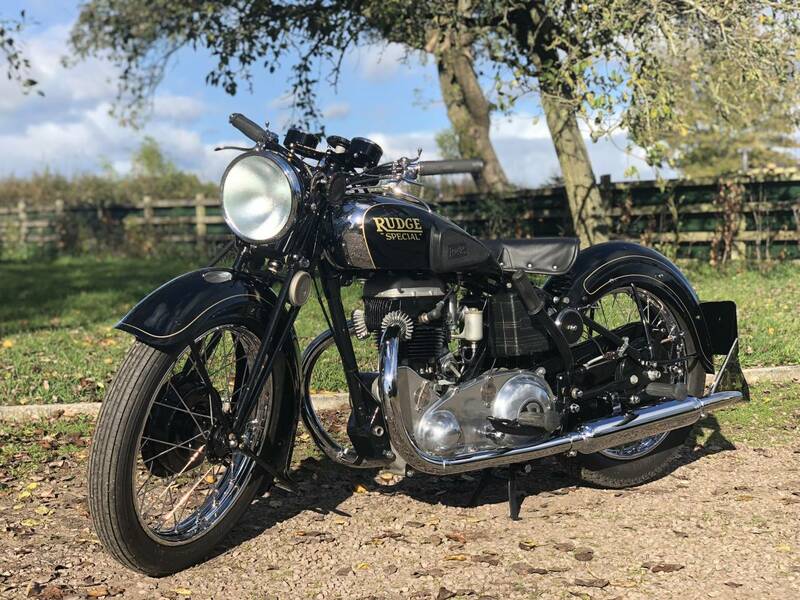 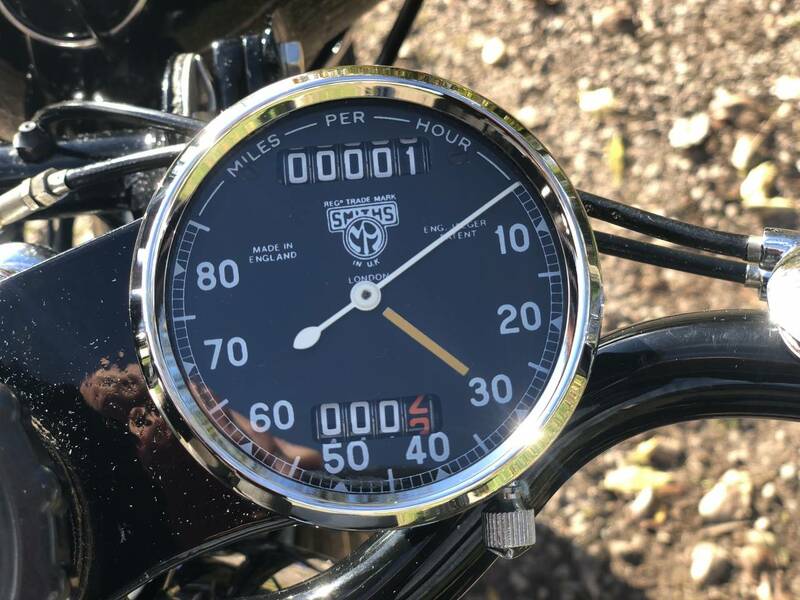 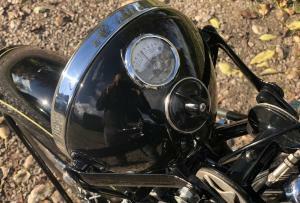 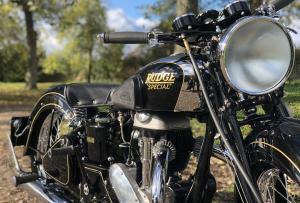 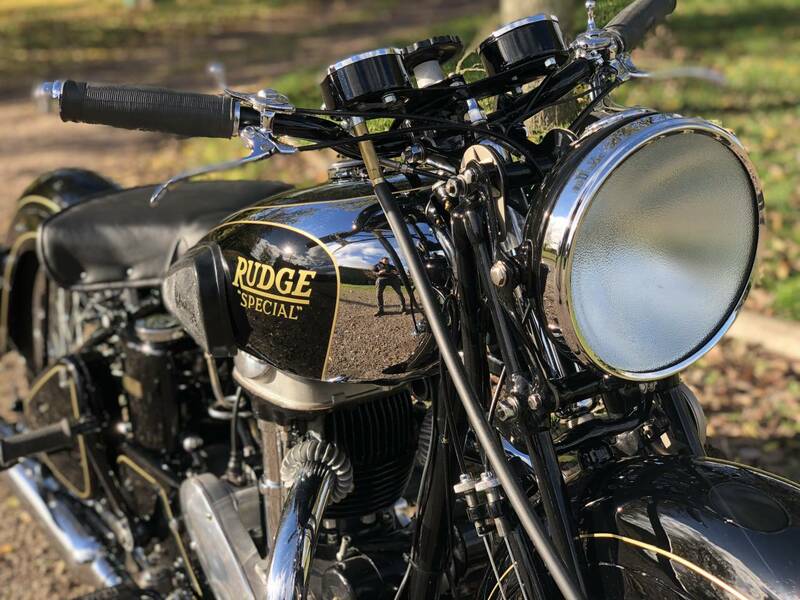 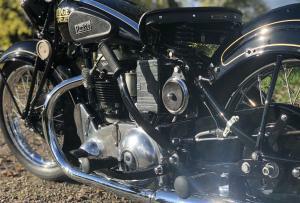 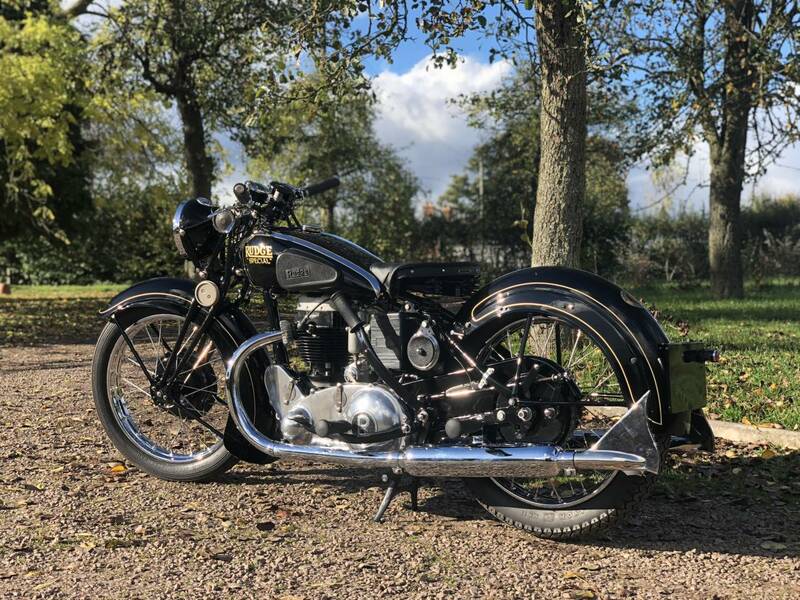 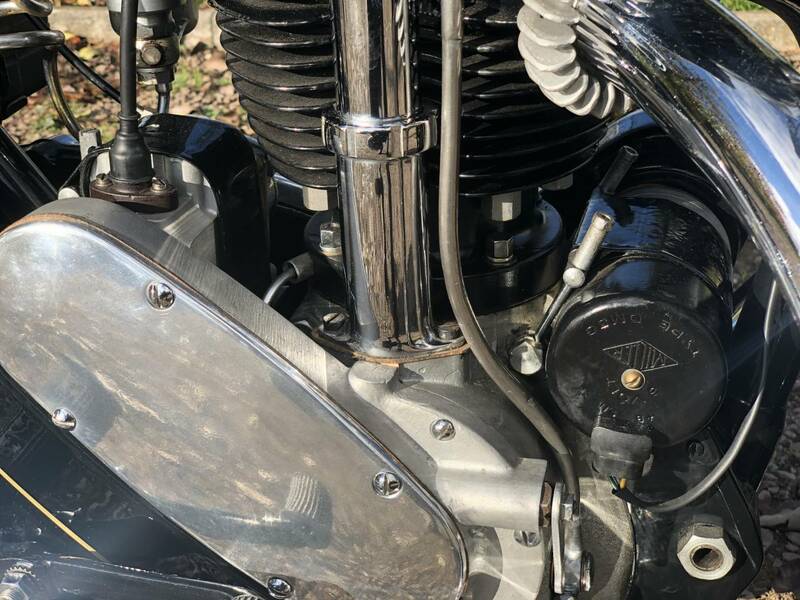 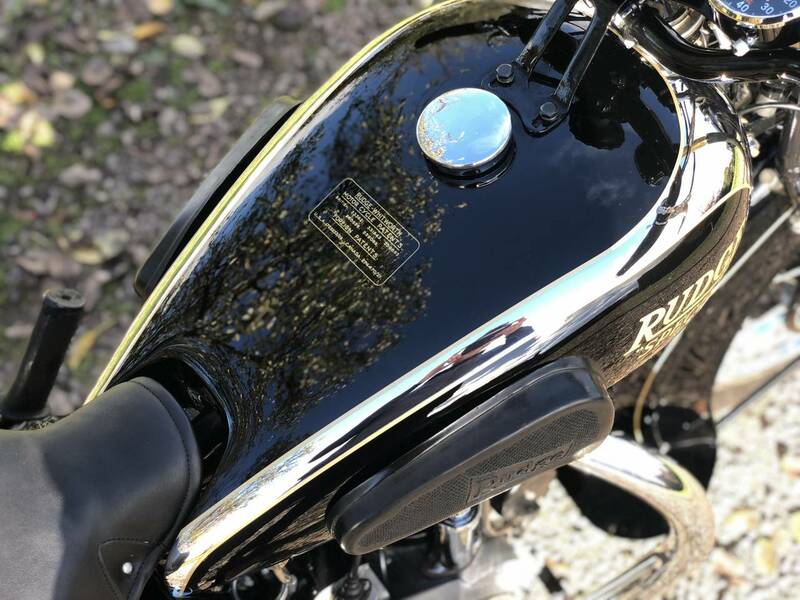 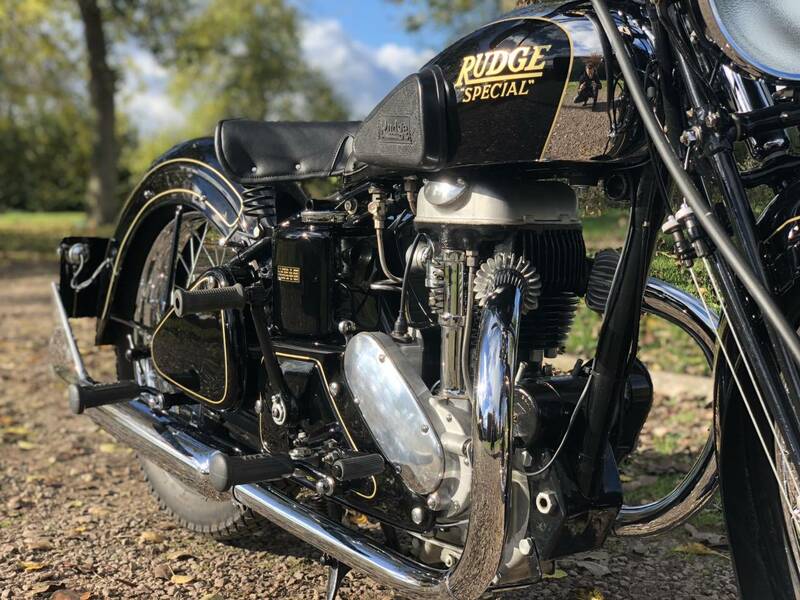 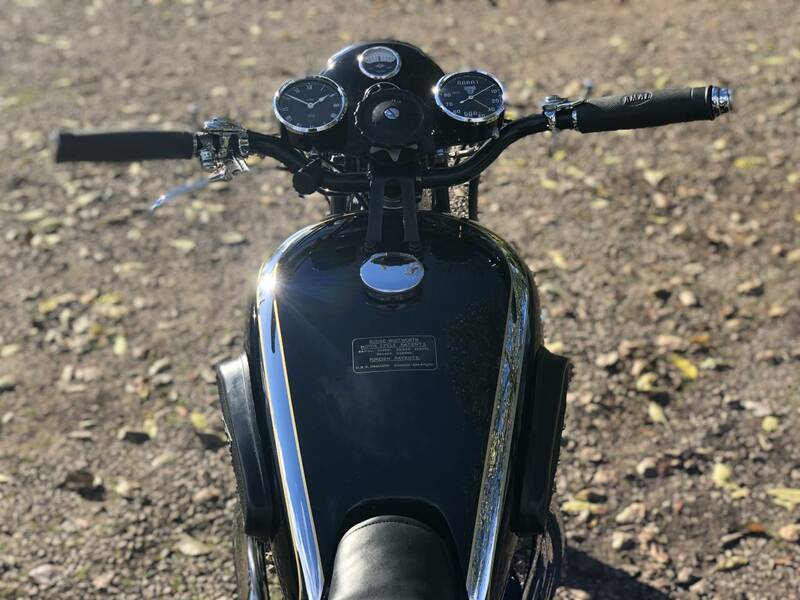 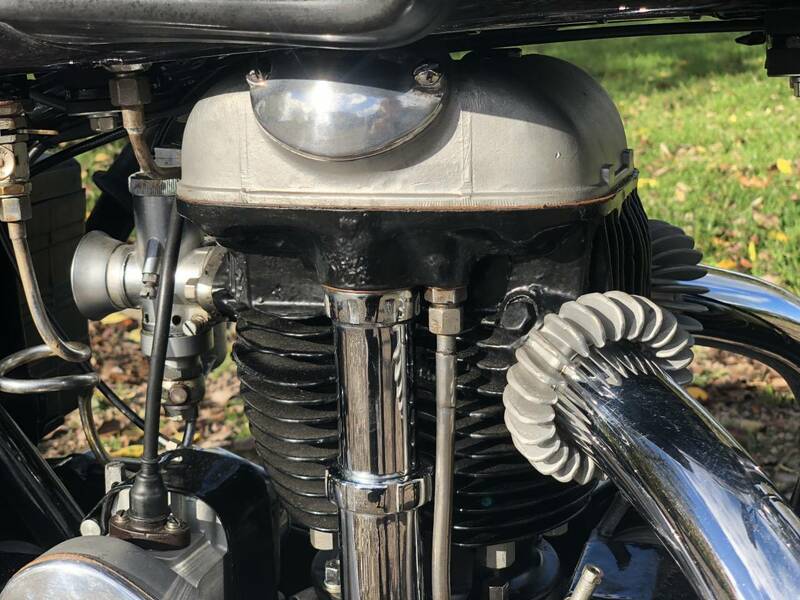 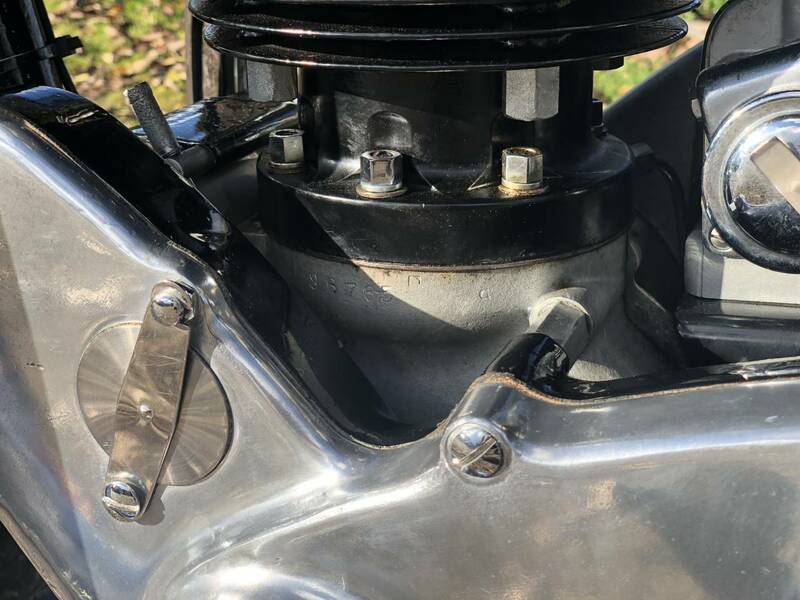 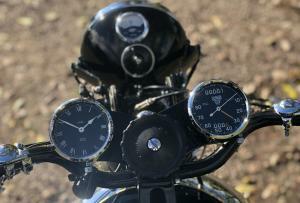 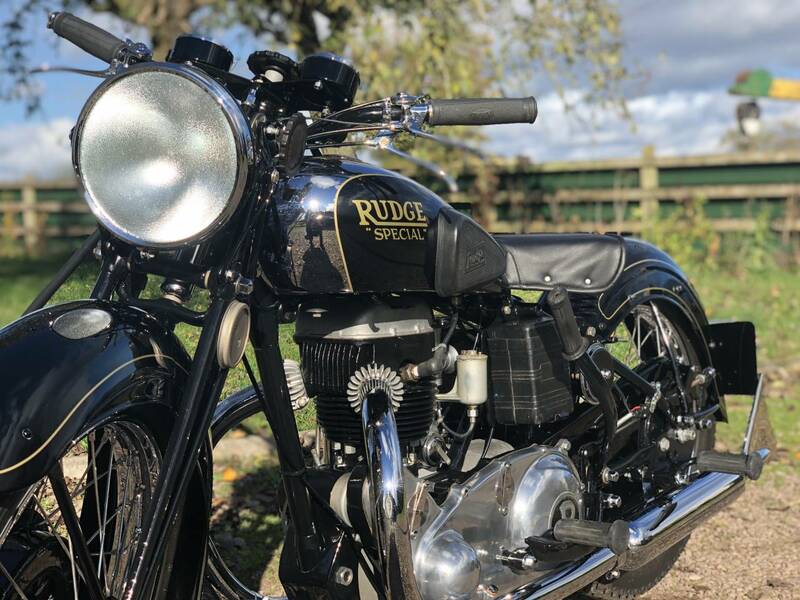 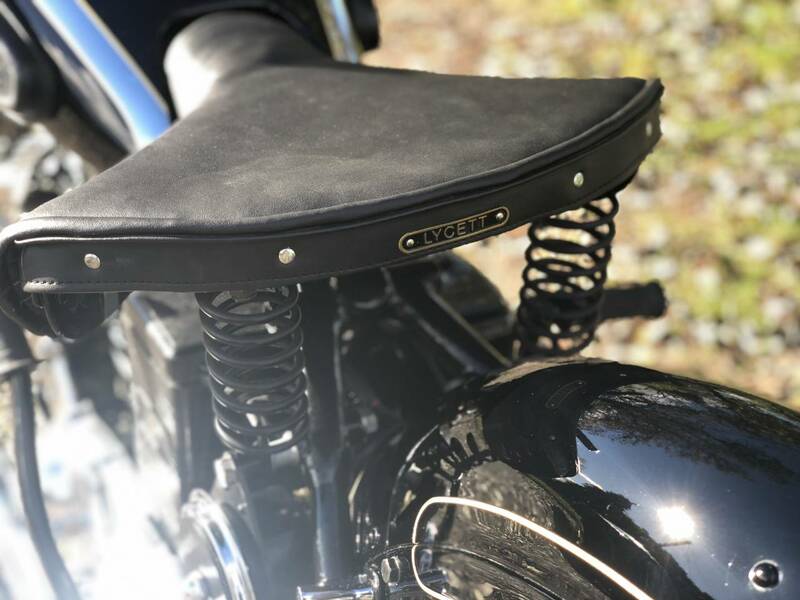 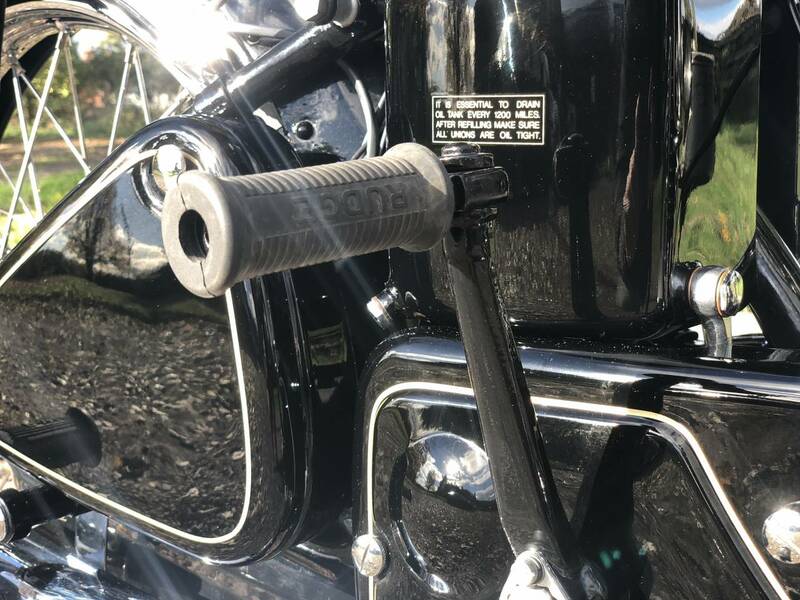 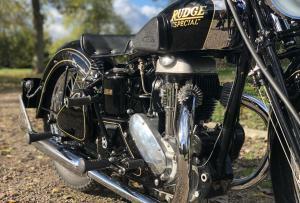 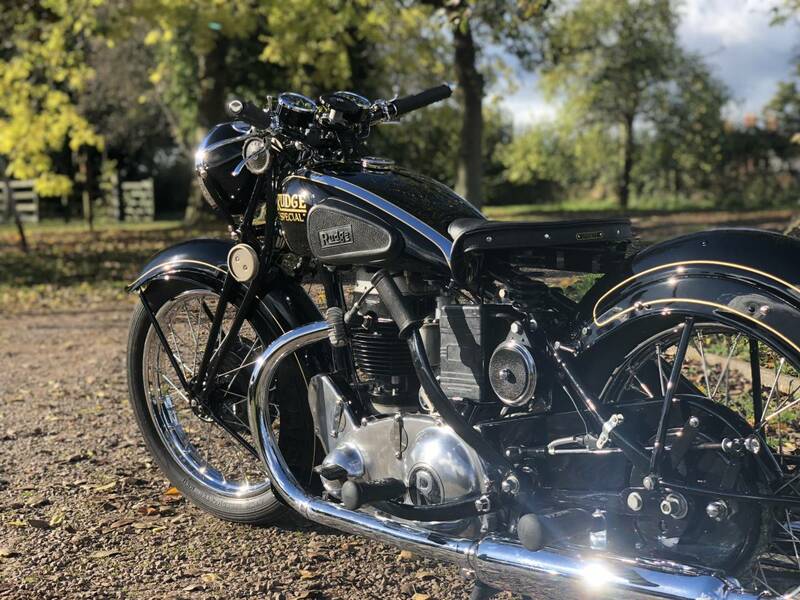 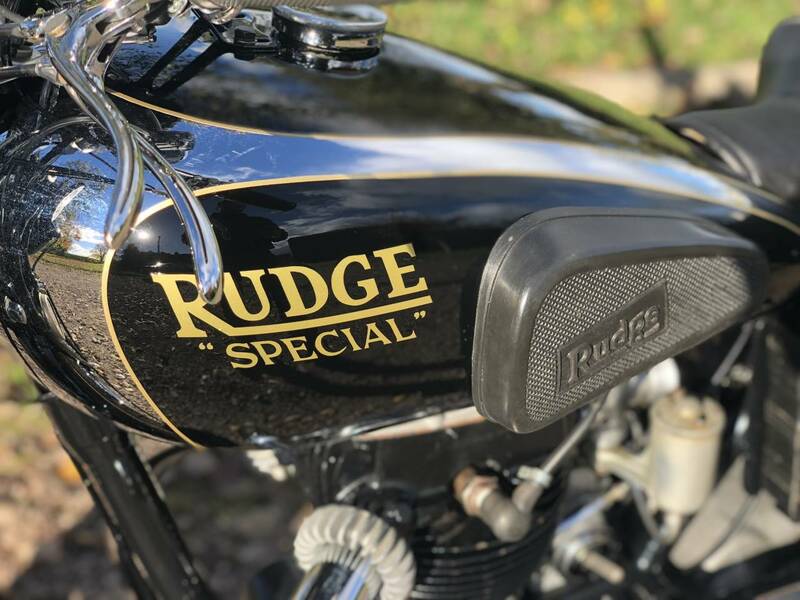 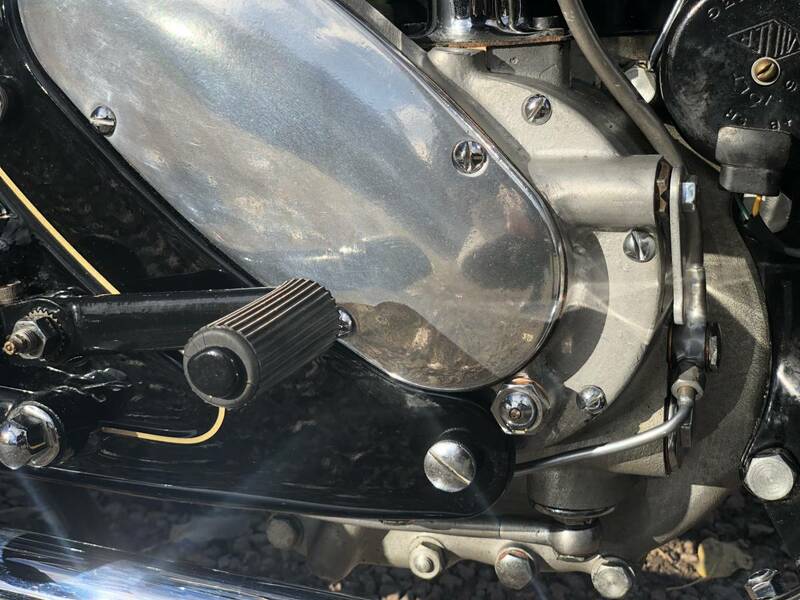 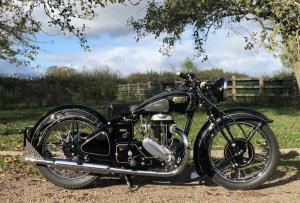 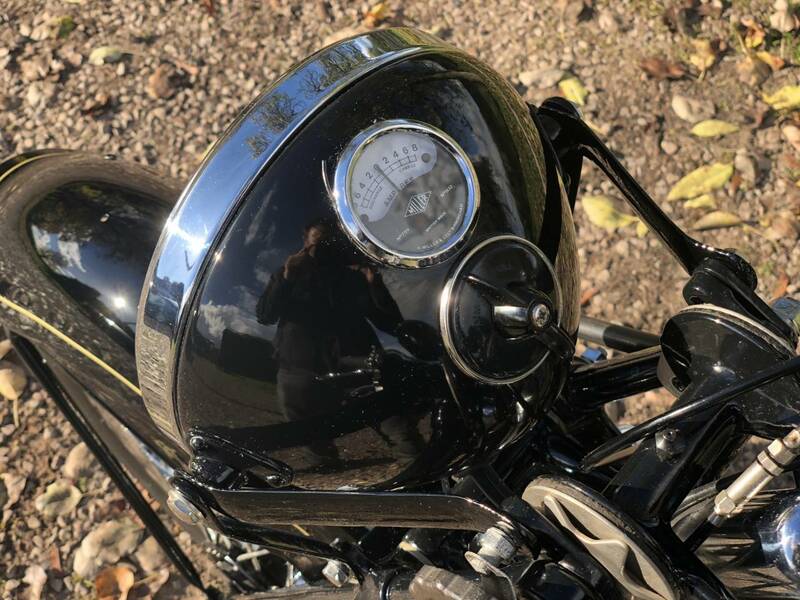 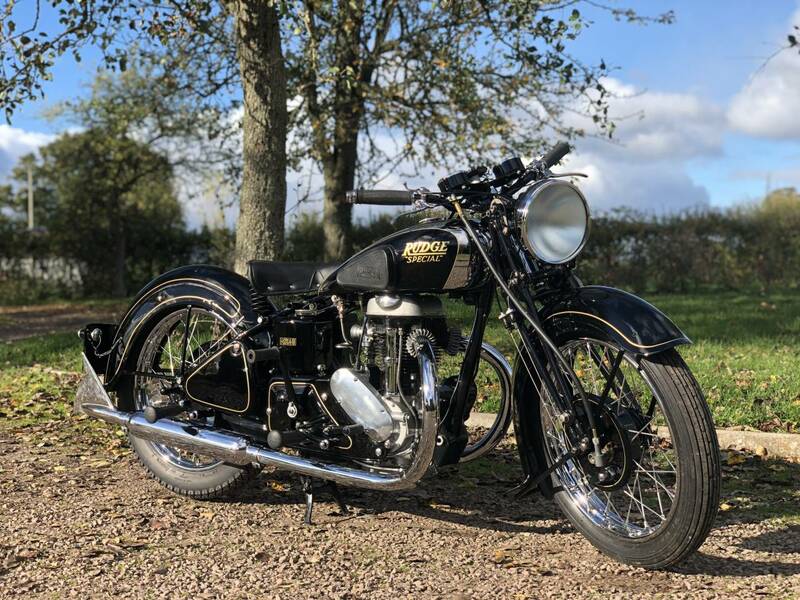 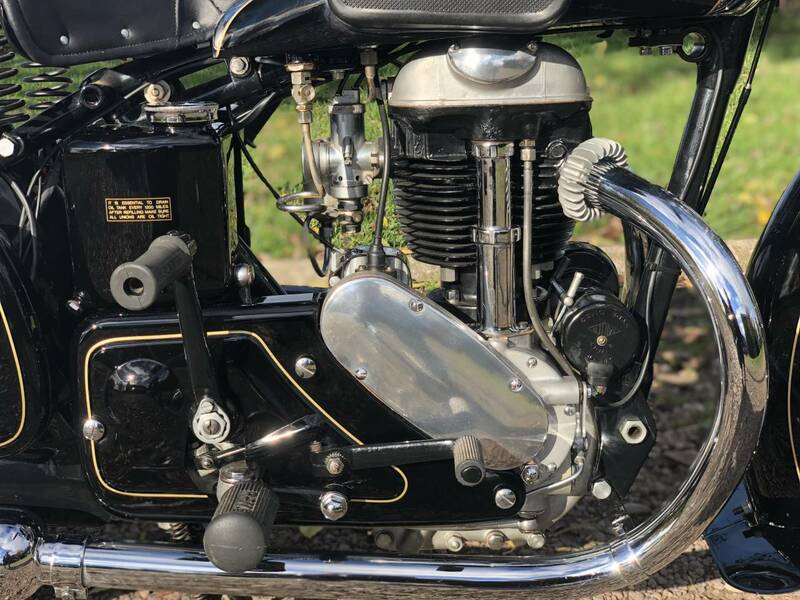 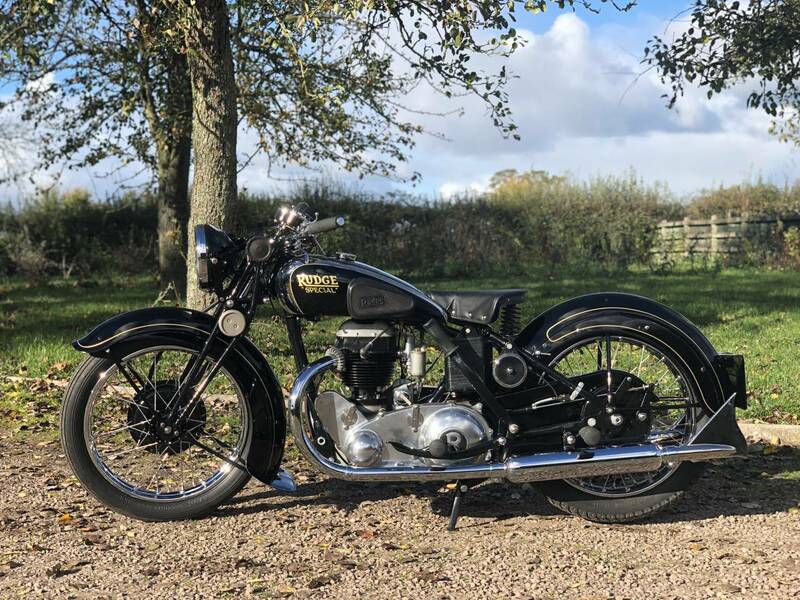 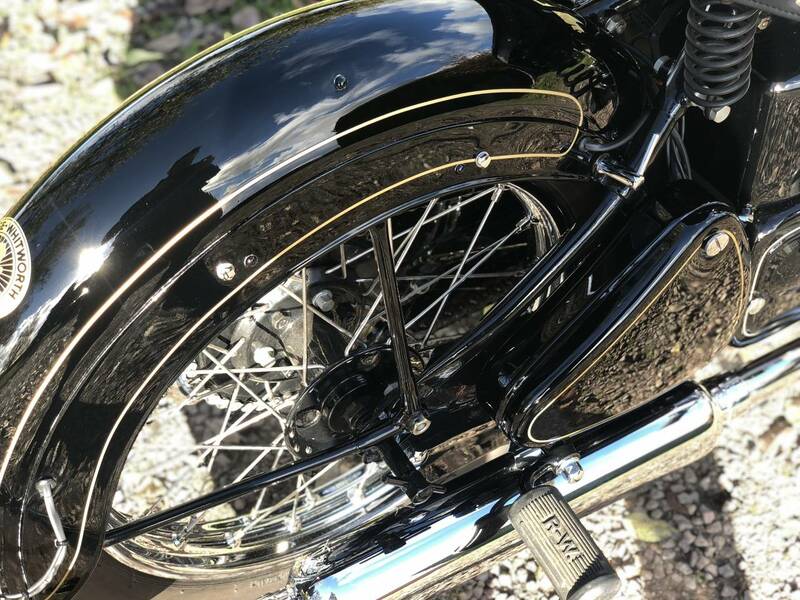 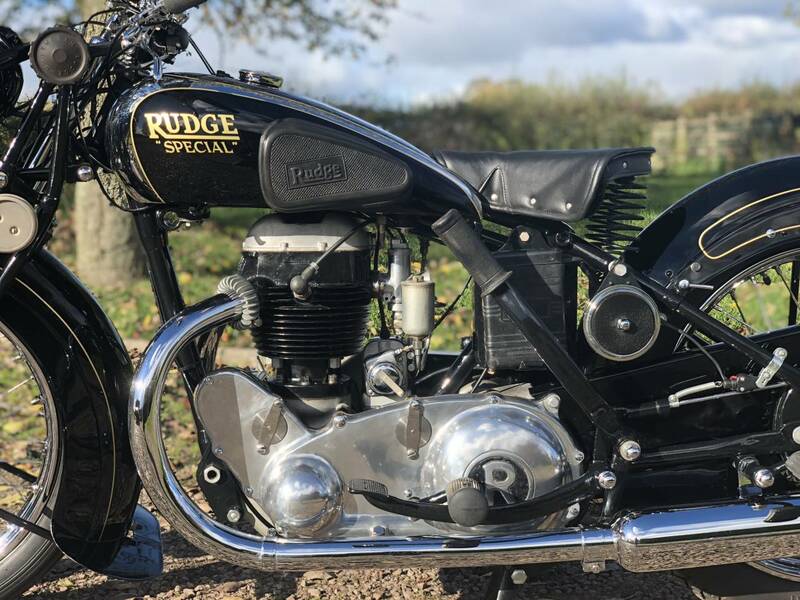 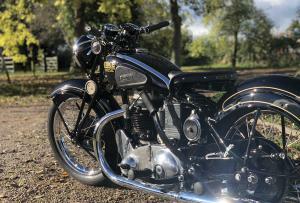 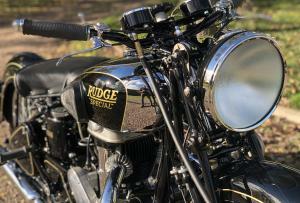 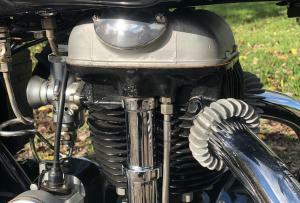 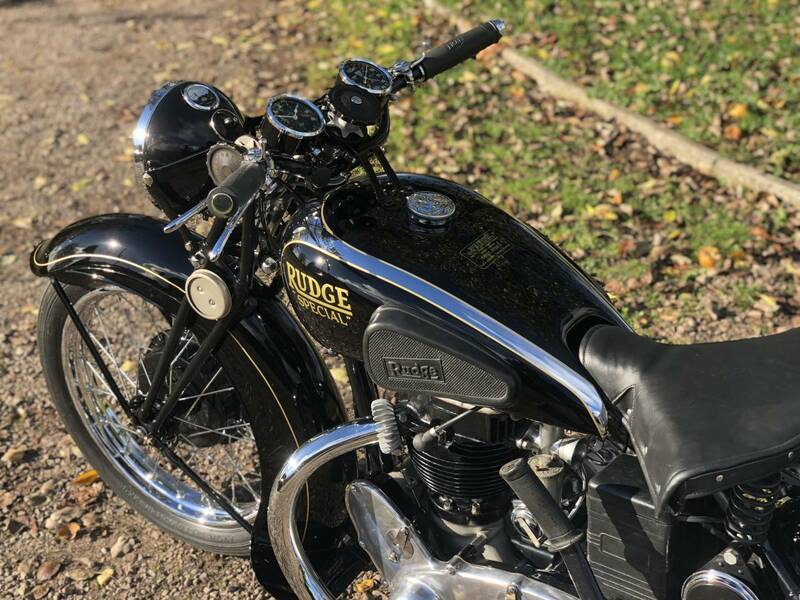 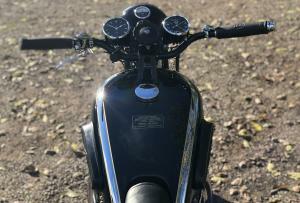 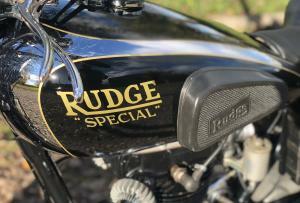 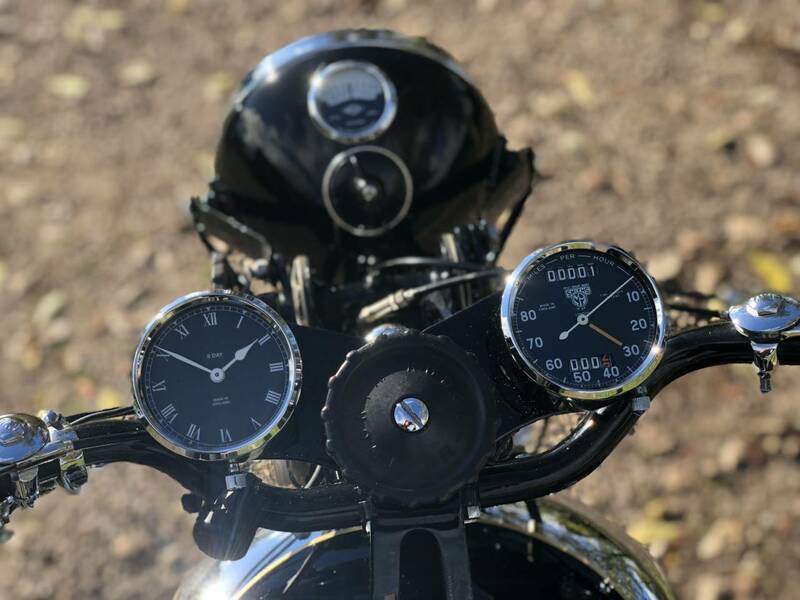 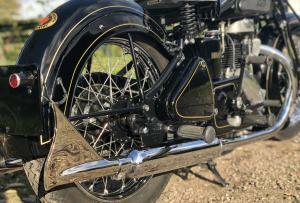 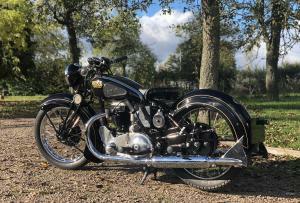 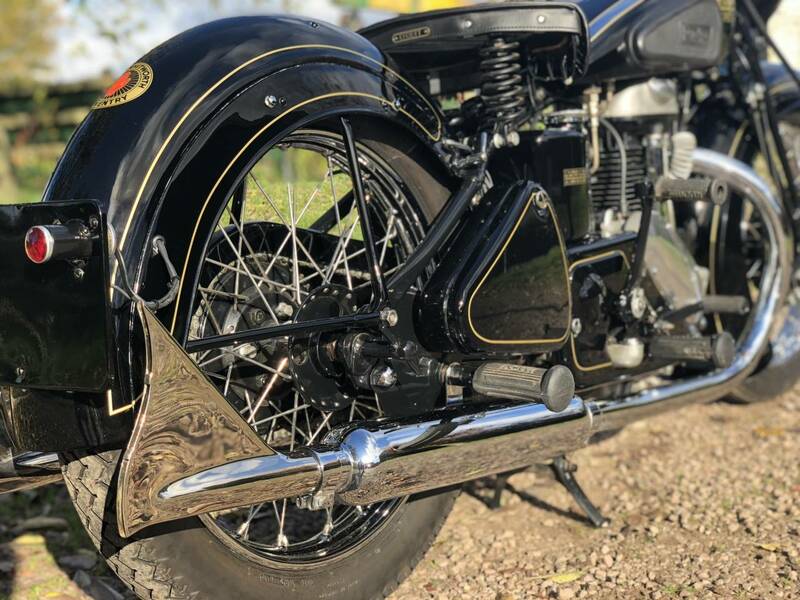 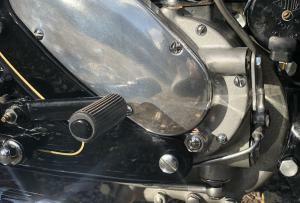 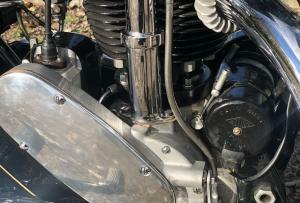 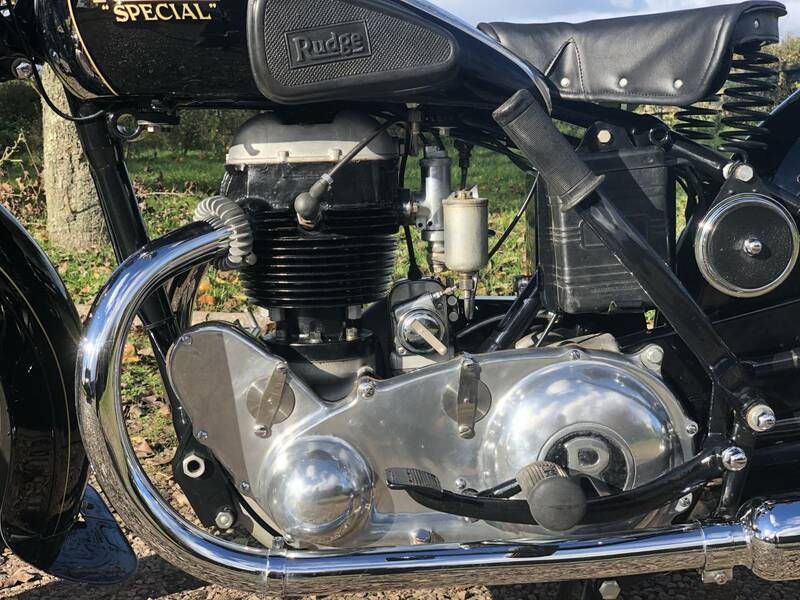 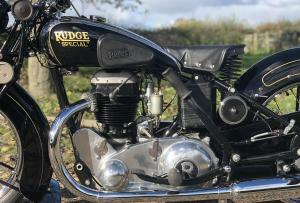 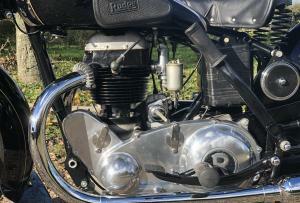 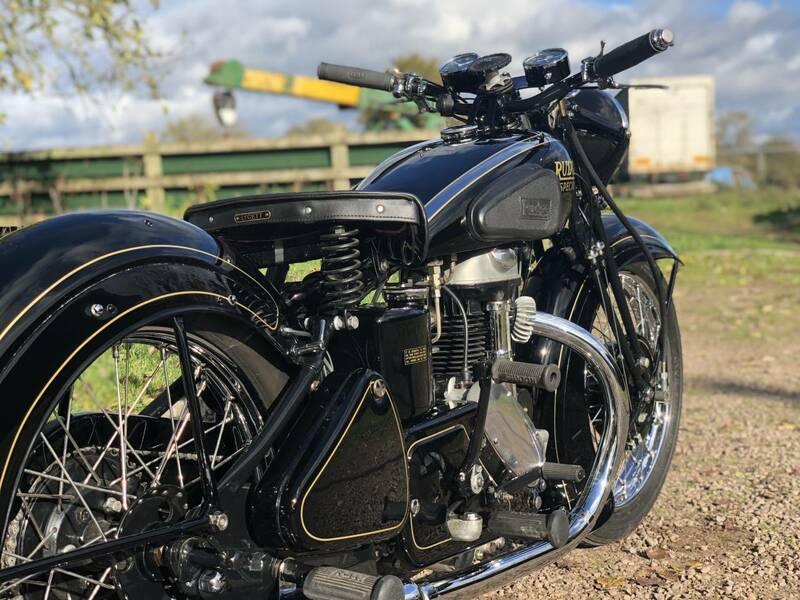 Rudge Special 1939 500 cc .This Is A Very Original Machine That Has Been Painstakingly Restored To Close On Show / Concours Standard , By The Second Enthusiast Owner , As Can Be Seen In The Photos And Video , With Only 2 Previous Keepers From New ! 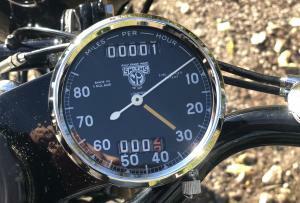 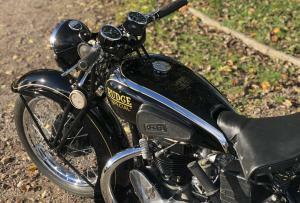 Comes With Original 5 Digit Registration Number , Buff Card Logbook And Latest V5C . 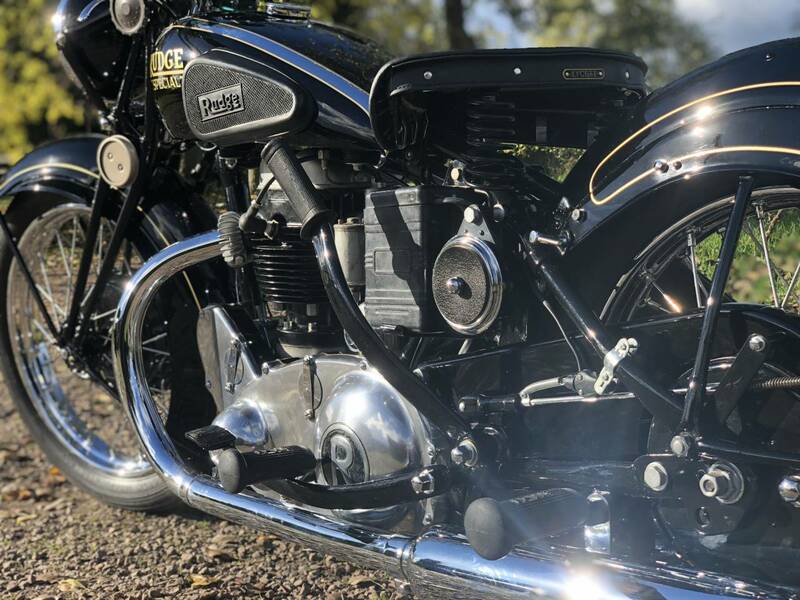 Starts , Runs And Rides As Good As It Looks . 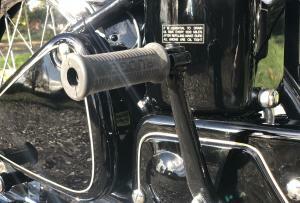 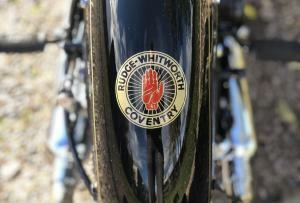 Mot And Tax Exempt With Cheap Classic Insurance. 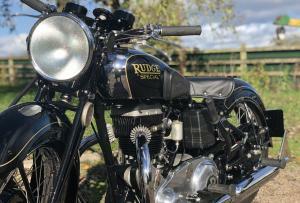 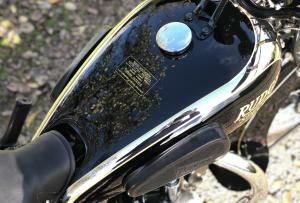 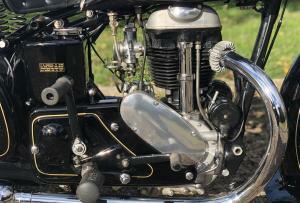 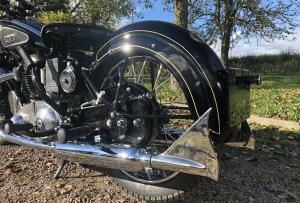 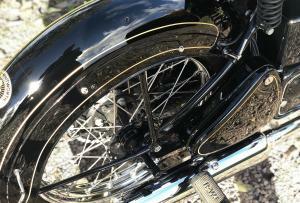 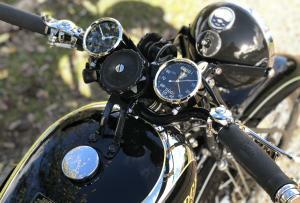 Must Be The Best For Sale ... A Very Beautiful Example Of A Quick , Powerful , Pre-War 500 Rudge .